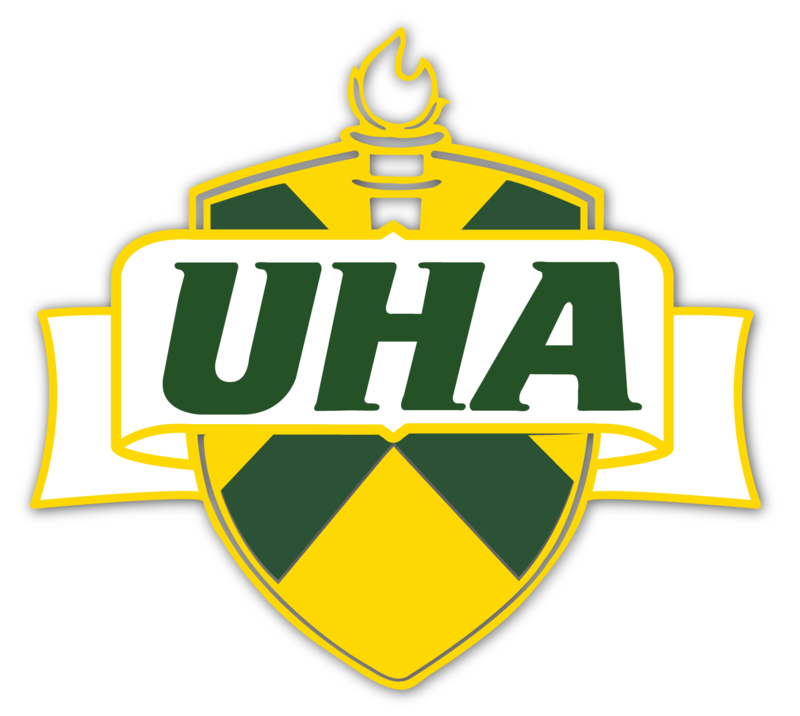 UHA’s middle school Robotics Team qualified for state competition in February. UHA’s middle school Robotics Team is composed of selected 7th and 8th graders who compete with EV3 robots through the First Lego League. Teams must research a real world problem and propose a creative solution, display teamwork skills, explain the innovative design of their robot, and complete robot missions while working against the clock. 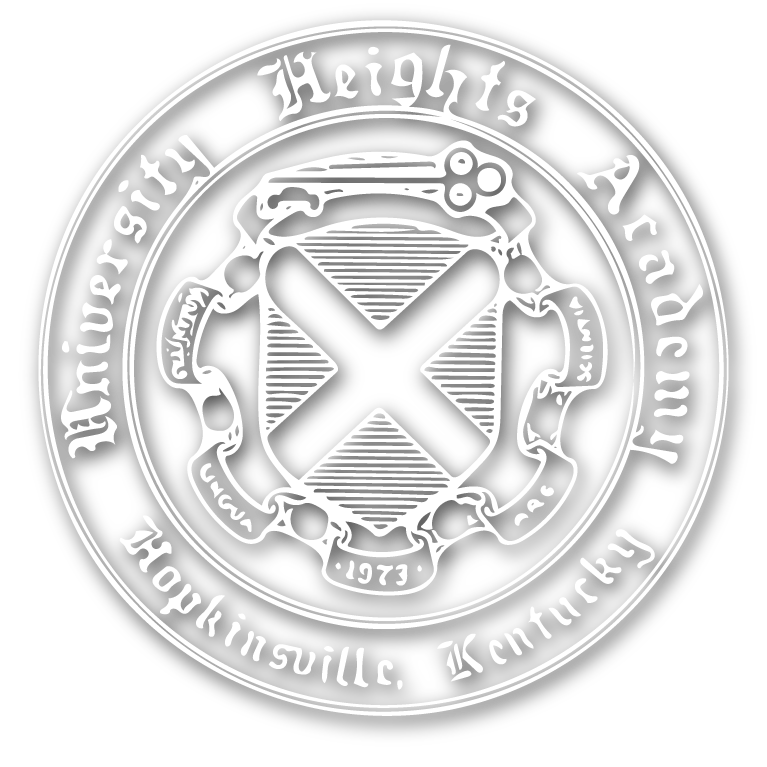 UHA’s team, the BlazerBots, most recently competed at regional competition in Bowling Green on November 18th. Out of 16 teams, they placed 2nd for their project, placed 3rd in the robot games, and qualified for state competition in February 2018. Members include (left to right) Tommy Graham, Julian Brown, Skylar Newton, Ty Hunt, Lauren Sisk, and Sophie Maddux . The team is coached by Tracie Atwood and Barbara Kissner.